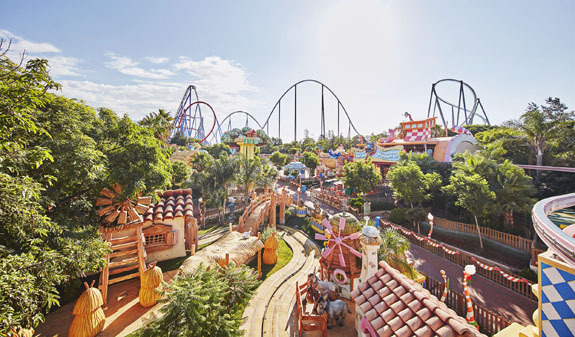 Enjoy a different, fun-packed day out at Spain's biggest theme park, PortAventura. 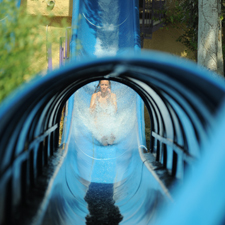 The ticket includes travel from Barcelona to the park and back and entry to all the rides and attractions. 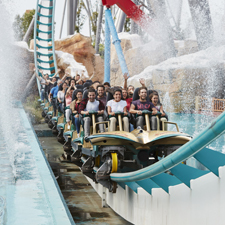 Discover the world of PortAventura Park and enjoy its six worlds: the Mediterranean, Mexico, the Far West, China, Polynesia and Sésamo Aventura. Have fun on over 40 rides and attractions and enjoy 100 daily performances along with the traditional cuisine from each country and region at the 76 bars and restaurants throughout the park. 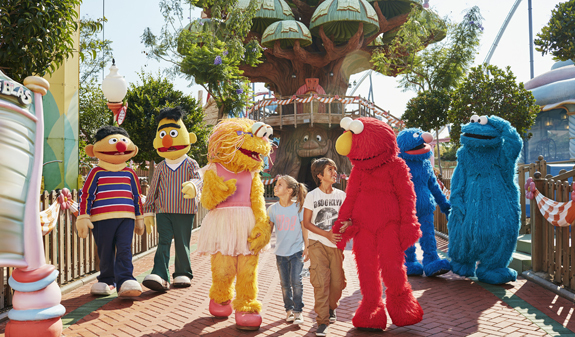 Drop by Sésamo Aventura, the family park where the little ones can meet its magical inhabitants. Travel in an air-conditioned bus. One-day entry to PortAventura Park. Length of trip: 12 hours approximately. Departure at 9.30am and return to Barcelona at 9.30pm. Departure at 11am and return to Barcelona at 11.30pm. Meeting point: Julià Travel office. 5, Balmes. Metro: L1 and L2, Universitat stop or L1 and L3, Catalunya stop. Bus: 14 and 59. FGC: Catalunya stop.